On September 14, 2016, the FDA’s Oncologic Drugs Advisory Committee met to evaluate and discuss a drug called apaziquone. Apaziquone is a development stage bladder cancer treatment, which small cap biotech Spectrum Pharmaceuticals, Inc. (NASDAQ:SPPI) is investigating as a therapy designed to reduce the risk of recurrence of bladder cancer in patients that have juts undergone surgery to remove small, low grade, bladder cancer tumors. 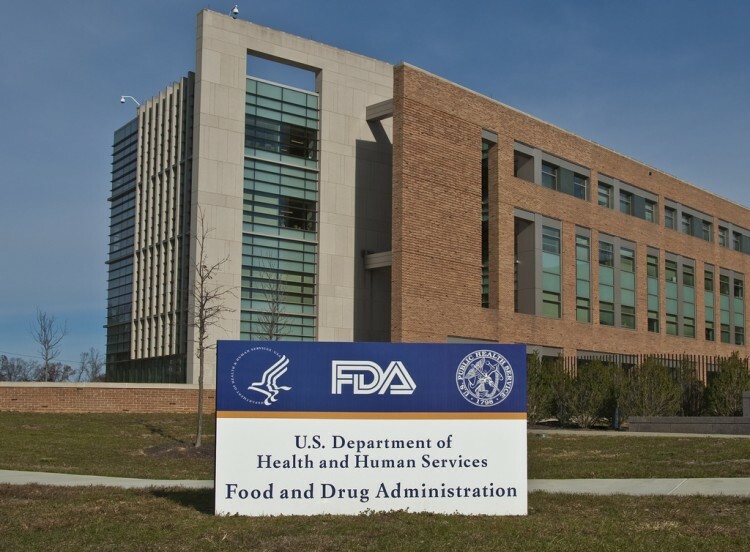 The advisory panel voted against approval, and the FDA will report its final ruling by way of a December 11, 2016 PDUFA. Ahead of the PDUFA, here’s our take on apaziquone, and an unwinding of the briefing document put together by the agency. First up, let’s take a look at the indication – bladder cancer. LOW RISK DISEASE INCLUDES STAGE TA, LOW GRADE LESIONS THAT ARE < 3 CM. PATIENTS WITH MULTIPLE OR RECURRENT LESIONS OR WHO HAVE CARCINOMA IN SITU ARE NOT CONSIDERED TO HAVE LOW-RISK DISEASE. I the US, an estimated 76,960 adults (58,950 men and 18,010 women) will be diagnosed with bladder cancer each year, and 6,390 deaths (11,820 men and 4,570 women) from the disease occur every year. It is the fourth most common cancer among men, and for reasons as yet undetermined (at least, that is, with any degree of certainty) it’s far more prevalent among men than women. The current standard of care therapy for this degree of bladder cancer is resection – a surgeon goes in and cuts out as much of the cancerous matter as possible, with the goal obviously being to remove all the tumor cells. There’s a real issue with recurrence, however, and it primarily revolves around the cells that come loose while the physician is cutting away the primary tumor or tumors. These cells lodge back in to the bladder tissue, and form fresh tumors. In an effort to avoid this recurrence, some physician will use off label chemotherapy drugs as a sort of post-surgery wash out, flushing the bladder with the drugs in question in an attempt to kill any erroneous cancer cells. We’re going to discuss this in a little more detail shortly, but for reference, the drugs most used are epirubicin and mitomycin – to well established and widely used chemo agents. It’s important to note here that the use of these two drugs in this instance, what’s called intravesical chemotherapy, is not approved by the FDA. Physicians administer the intravesical chemotherapy to minimize the chances of recurrence, but there have been no trials (to date) that prove the method is safe and effective. It’s assumed safe, based on the established nature of the drugs in question, and the efficacy assumption is based on meta analysis. So with that out of the way, let’s move on to apaziquone.